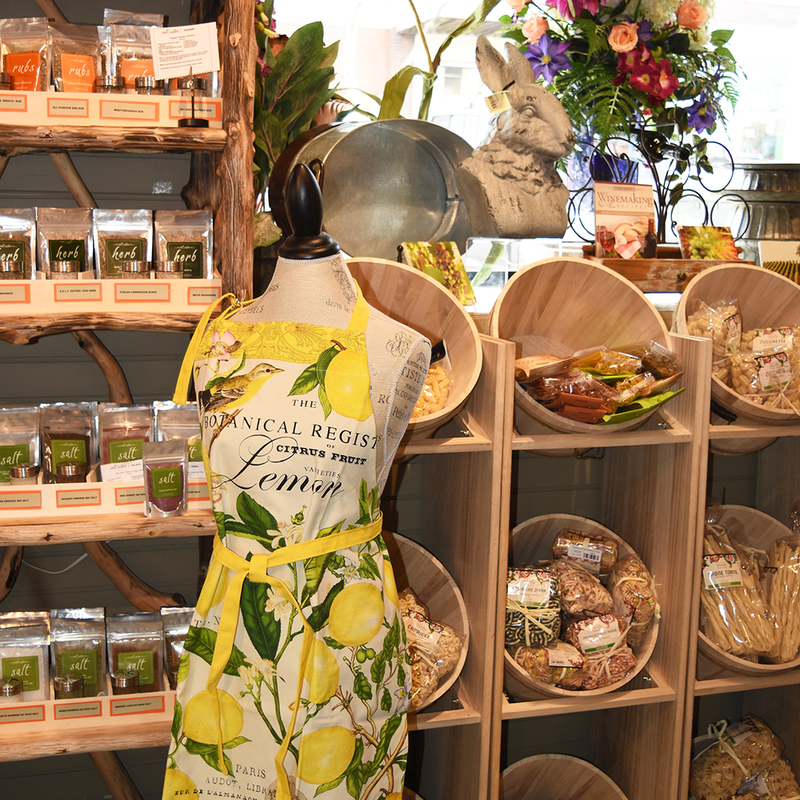 With a wide selection of Italian pastas accompanied with flavorful sauces, to fine oils, vinegars, and salts to add the right dash of flavor, The Gilded Lily Home's collection of gourmet foods will turn your meals from ordinary to delicious. Small bites and baking mixes give the right touch to any gift basket while stocking up on our grilling tools, accessories and rubs is the perfect way to welcome Spring and Summer. The foodie and beginner alike will find something for their table in our fine foods collection. Watch for our in-store tasting events to try some of our favorites. Follow us on Facebook and subscribe to our newsletter with news of upcoming tastings.